[Updated September 18, 2014] The U.S. Air Force set GPS satellite SVN-68/PRN-09, launched on August 2, to healthy and usable last night (September 17, 2014). This brings the number of satellites transmitting the L2C signal to 14 and those transmitting the L5 signal to 07. The next GPS-IIF satellite, IIF-8/SVN-69, is tentatively scheduled for launch on Oct 29. 2SOPS operators will move SVN-43 from F3 to F2F to replace SVN-26, which will back-up SVN-43 once it is re-phased. 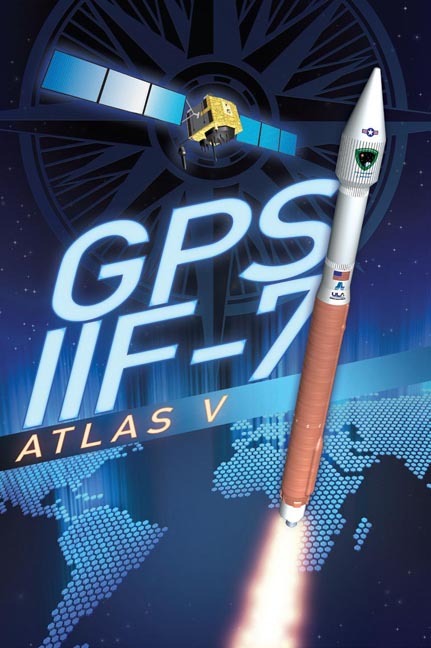 Although the Atlas-5 launch vehicle has a direct-injection capability, SVN-68 was flown into a high orbit directly over, but farther out, than its assigned F3 node to facilitate launch vehicle disposal. Beginning at the end of August, the satellite will undergo a series of maneuvers to arrive at its assigned position in the constellation. The Air Force expects the spacecraft to arrive in the F3 orbital slot somewhere around September 10. At that time, preparations will begin to conduct its operational acceptance. The latest launch continues a rapid schedule of putting the IIF generation of spacecraft into orbit. 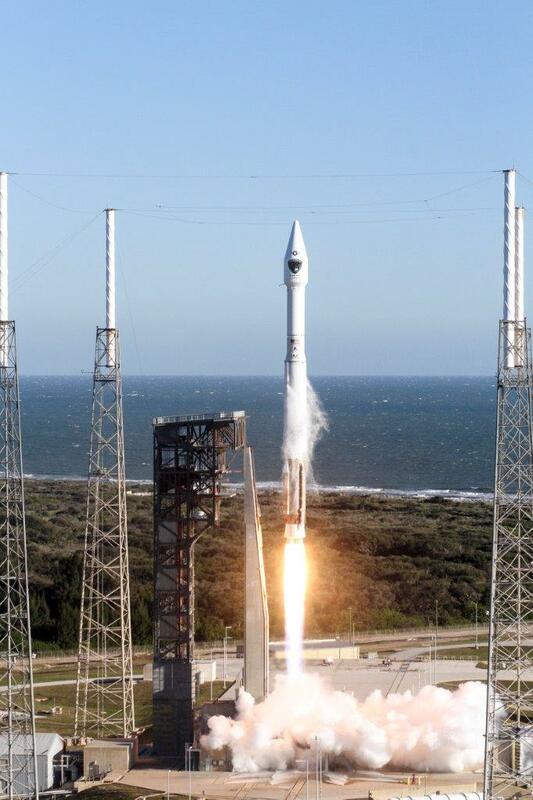 The Air Force has launched three Block IIFs thus far this year. "This is the most aggressive launch campaign schedule since we initially populated the GPS constellation in 1993," said Col. Bill Cooley, director of Space and Missile Systems Center’s GPS Directorate at Los Angeles Air Force Base, California. The newest Boeing-built GPS IIF satellite will provide greater navigational accuracy through improvements in atomic clock technology, adds a new third civil signal (L5) for commercial aviation and safety-of-life applications, and has a longer design life of 12 years.